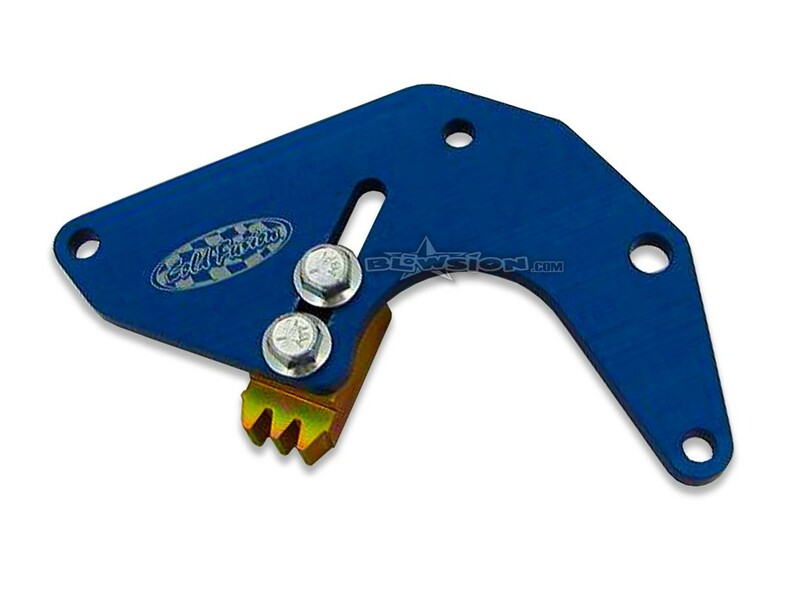 Cold Fusion Billet Kawasaki Flywheel Lock (FL-CF). Fits Kawasaki 750 and 800 motors. The safest way to remove engine couplers and flywheel bolts without risking damage to other engine components. 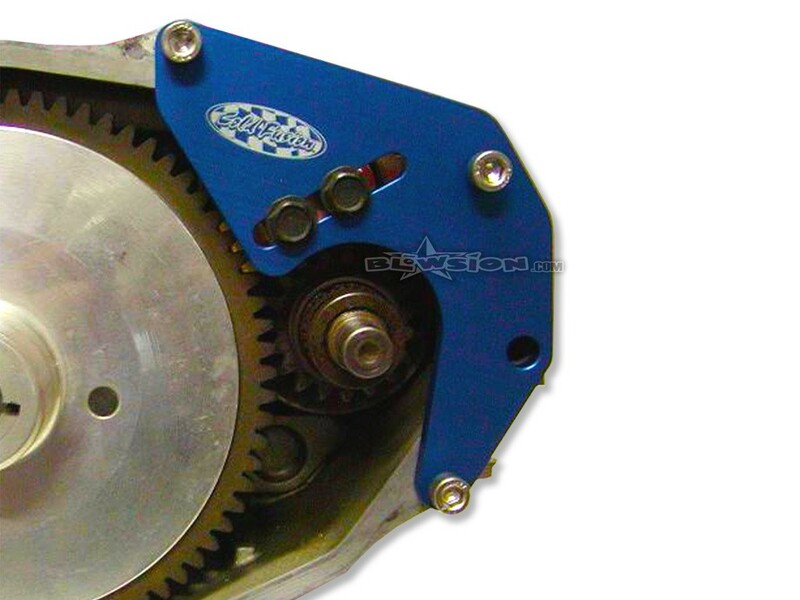 Cold Fusion Billet Kawasaki Flywheel Lock (FL-CF). Fits Kawasaki 750 and 800 motors. The safest way to remove engine couplers and flywheel bolts without risking damage to other engine components. 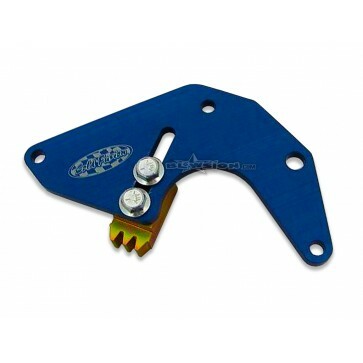 Simple to use, it prevents crankshaft movement allowing you to remove other components without damage. Properly install your flywheel bolt to correct torque specs without resorting to the dangerous method of stuffing a rope down your cylinder!